PTCServices Oy > Ajankohtaista > What did our specialists do in Croatia? 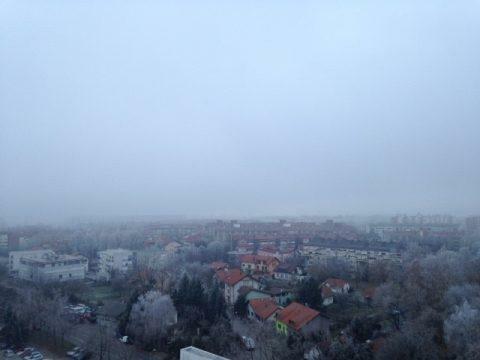 In December 2016, began our largest international project so far in a kick off in foggy Zagreb. 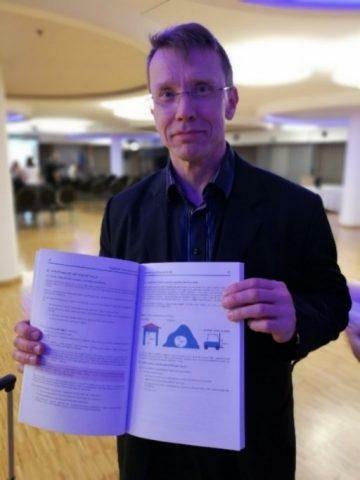 The project included writing a procurement manual on how to use quality criteria in tender comparison and trainings based on the manual across Croatia. At this point especially the trainings sounded attractive as many of the locations were along the Croatian cost and the timing of the tour was agreed as early fall of 2017. The need for the procurement manual and training emerged from the content of the new Croatian law which was to be implemented in July 2017. The updated law obliges Croatian contracting authorities to use best price-quality ratio as comparison criteria in all purchases. However, before July 2017 approximately 90 % of the contract award decisions had been based on lowest price. The new law brought about a big change in Croatian procurement practices. The end-customer of the project was the Croatian ministry of Finance. We were the subcontractor of a local consulting company, PJR Consulting services. International procurement experts were needed for the project since very little practical experience on applying the quality criteria to supplier selection had been gained locally. During the kick off with PJR we got to know each other better and quickly realised that PJR is the Croatian equivalent to PTCS, thus we got along just fine. We also settled the specific scope and structure of the procurement manual. We built the chapters on our writers’ experiences, existing materials, and relevant case law. Some of the chapters were more challenging to write since in relation to for instance energy, lowest price is the most typical comparison criteria. Yet, our team managed to dig up and come up with relevant examples for each chapter. Naturally we could not resist including some artistic aspects in the practical examples and document templates which were a significant part of the produced material. In the picture you can see Tapio holding his picture including a warehouse, cave, and a forklift. You need to purchase the manual to find out what kind of lesson is learned through this example. The manual was completed in April 2017. We wrote it in English and the final version was translated to Croatian. 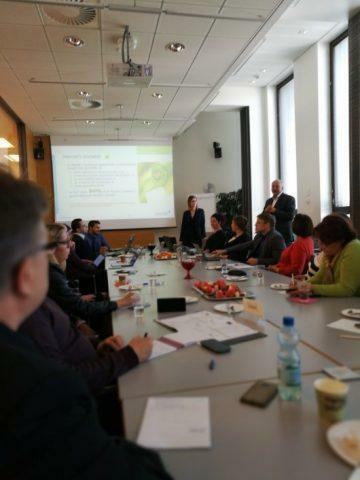 The following project phases were an extensive training program based on the manual and hosting a study visit in Helsinki. 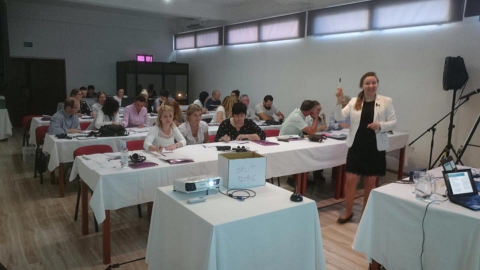 Between May and October 2017 11 training sessions were held across Croatia by PTCS experts. The more extensive training tour revealed as slightly less attractive then anticipated. Not because of the beautiful locations or the many great interactions with procurement professionals, but because it consisted of eight sessions in two weeks and changing locations on most nights. However, our trainers managed to stay cheerful. Here you can find a picture of Pilvi keeping up a smile on the fifth day. In August we received a delegation of 17 people to visit local contracting authorities and hear practical experiences from applying best price-quality ratio. We all had a great time in sunny Helsinki and enjoyed lively and interesting discussions. Finally, in early December 2017, the project was ended in a feedback session. What a year! We haven’t yet confirmed which project will the next significand piece of work in an international context, but one thing is for sure: We are many great experiences richer and wiser and eager to phase our next challenge! Arkisto: What did our specialists do in Croatia?